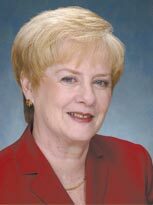 Seniors Real Estate Specialist: REALTORS who carry the Seniors Real Estate Specialist (SRES) designation are specially qualified to address the real estate needs of those age 50+. SRES designees recognize that a home often is the largest and most precious asset that baby boomers and people 50+ have. 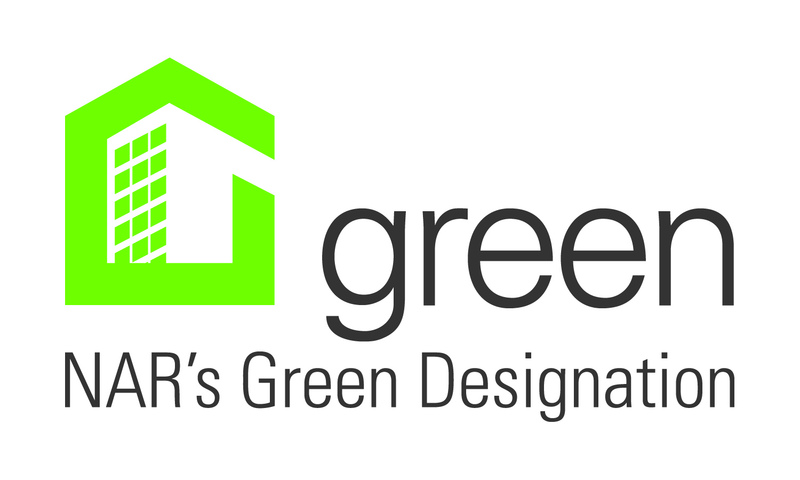 Green Designation: Comprehensive knowledge of green homes and issues of resource-efficiency in relation to real estate and home owners. After 20 years experience in accounting and management of multi-million companies, I made a change to a new career in real estate, and within my first year, I was Rookie of the Year and have been a Top Producer ever since. There are many financial options available in today's market for all types of purchasers, (first time home buyers, retirees, business owners, investors) and sellers, (homes, commercial and investment). These financing options range from 3.5% down FHA mortgages to using your 401K money legally without penalty from the IRS as a down payment. My accounting background provides the experience necessary to explore and guide my customers to reach the best conclusions for their situation. I enjoy meeting new people and helping them with their real estate needs and decisions. If you are choosing a realtor to help you make a long distance decision or a short distance move, I would be happy to provide you with references from past customers. Buying a home? I look forward to helping you select the home of your dreams by taking time to listen to your needs and desires. If you are a First Time Homebuyer, this is one of the most important decisions you will make. I have some helpful hints to guide you with your purchase. Returning Client? I appreciate the opportunity to continue to serve you, I am always looking for tools and information that keeps you informed of the latest developments in the real estate market. I'm pleased to say that with my move to Berkshire Hathaway HomeServices Florida Network Realty, I have much more information available to share with you. Whether you are a new or returning client - I invite you to visit my new property resource center where you have access to 3 area multiple listing services: Northeast Florida MLS, St Johns MLS and Flager MLS. These three MLS search areas will allow you to look for property from Nassau County to Flagler County at your finger tips. You can create and save property searches, create "Sold Property" reports, get notifications of new properties that come on the market.